Ivy Singles October 2016 - Columbia University Club of Washington, D.C. 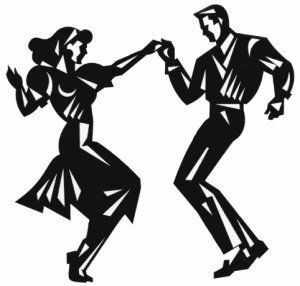 The Vassar Club of Washington, DC invites you to the Ivy Singles Dance with dinner, live music, and a cash bar! This event will be held at the historic National Cathedral School for an evening of food and dance in the company of sophisticated singles! To pay in advance, please send check payable to Vassar Club of Washington, D.C. to Kari Fawcett, 14300 Gallant Fox Lane, Ste 103, Bowie, MD 20715. Please note your school's name on the check and also ensure your note or check has enough information for them to contact you back. Questions- write to Kari Fawcett at karifawcett@yahoo.com. Directions: The National Cathedral School is located on the grounds of the Washington National Cathedral in Washington, DC. The dance will be held in Hearst Hall and underground parking can be found adjacent to Hearst Hall for a nominal fee. Parking on the street may be available. The Ivy Social Club is a coalition of Ivy League, Seven Sister and other prestigious schools’ regional alumni associations that sponsors social activities. Their events are open to single alumni of member schools and their guests. Most attendees are in their 40s, 50s or 60s. All ages are welcome.